Viewing posts with the tag Books. Show all posts. 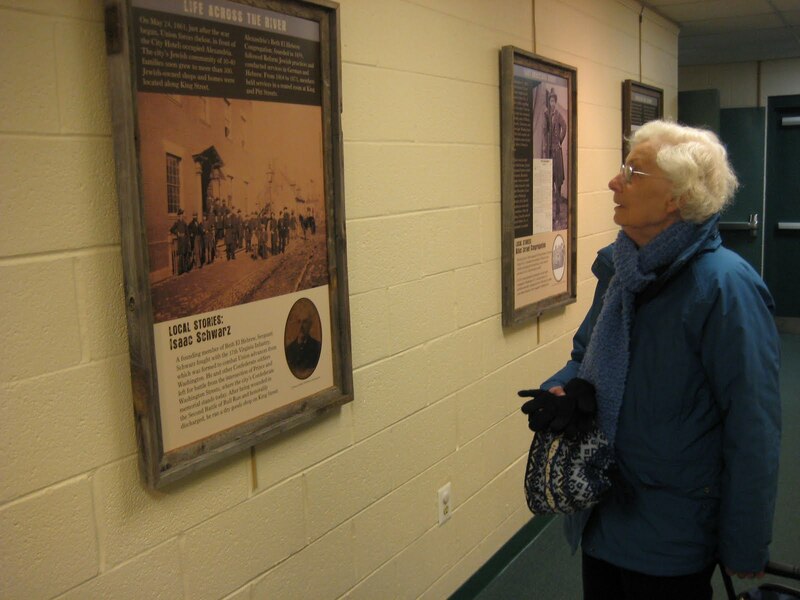 There are still 10 more days to see the framed panel version of our exhibition, Jewish Life in Mr. Lincoln's City, at the Jewish Community Center of Northern Virginia. It's there until February 22. The exhibition's 15 panels tell stories of Jewish life in Civil War-era Washington and Alexandria. As a bonus, we also have directories of known Jewish residents in Washington and Alexandria and extra pictures and documents on display. Can't make it to JCCNV before February 22? Then come see the show at B'nai Israel Congregation (March 4-April 4) or the Washington, D.C., Jewish Community Center (April 10-30). You can also buy the book and see illustrated lectures. Thanks to board member John Tolleris for his generous contribution, which allowed us to create the traveling version!